A world of joy in children's music with songs that inspire kids and adults alike to be all they are - their true self. 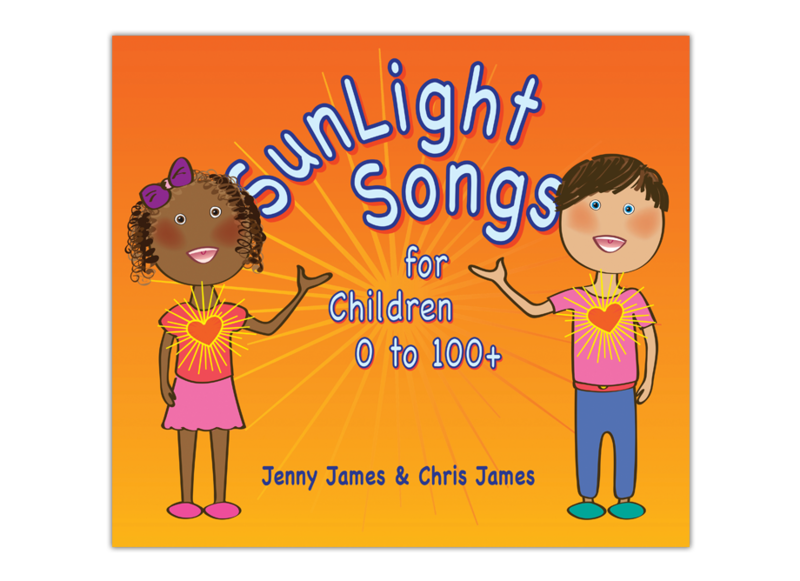 Light, enagaing and easy to sing, these songs support shildren of all ages to express with ease, know how beautiful they are, and offer a foundation to experience that whoever and where ever they are - they shine! From 'How Precious I am' to 'Whoops is one of my favourite words' and 'I am Beauty-full for Being Me' - every song supports children in confidence and awareness.